Help Musicians U.K. hopes to help musicians, managers, labels, and tour crew. A U.K.-based mental health support line has been launched to help people working in the music industry. 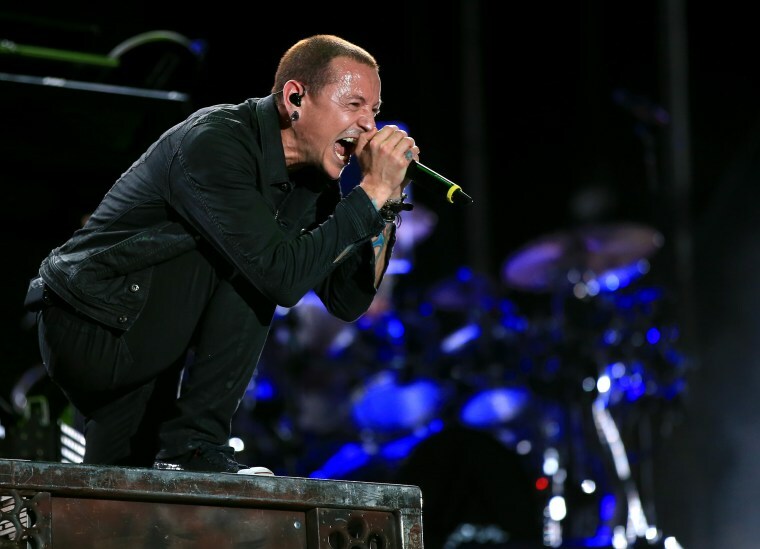 The line has been established by Help Musicians U.K. as part of their Music Matters campaign, launched earlier this year following the death of Linkin Park's Chester Bennington to suicide. The phone line will offer advice for not only musicians but those working in areas like management, tour crews and record labels. BBC News reports that Help Musicians has seen a 22 percent rise in requests for help from musicians in the last year. Those needing help can call 0808 802 8008 free of charge in the U.K. The line is open 24 hours a day, seven days a week.